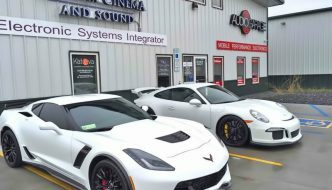 If you are in the Fargo area and are looking for a high-quality one-way remote car starter, drop into Audio Garage and ask about the Viper 4606V. 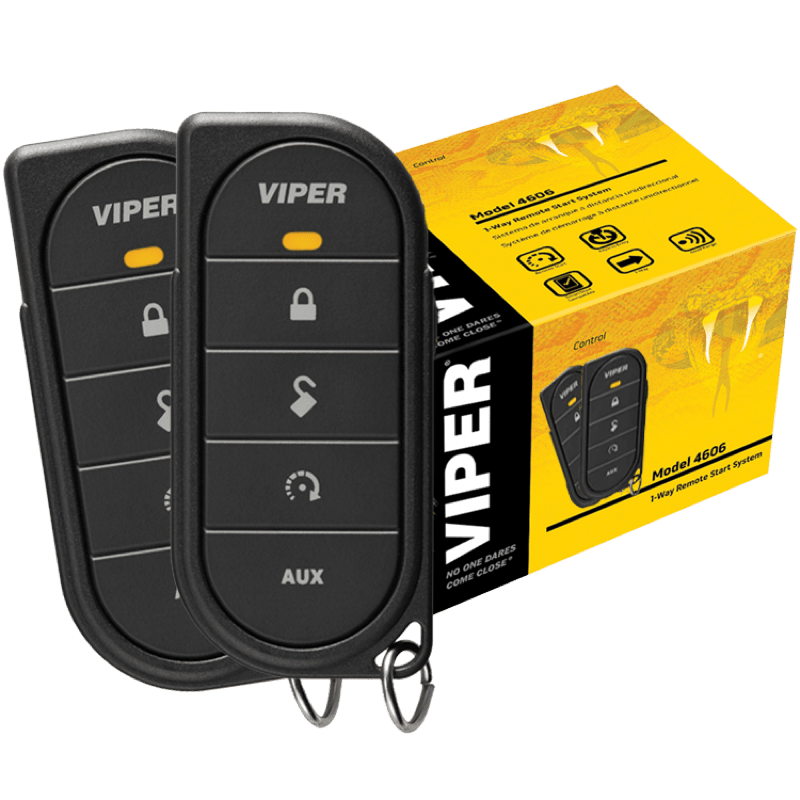 This remote start system includes a pair of five-button remote controls that offer up to ½-mile of range to make it easy to start your car or truck from your home or office. 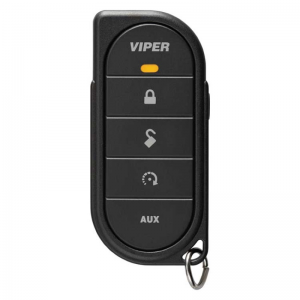 The five-button design of the Viper one-way 4606V remotes is easy to understand and use. The remotes have intuitive icons for locking, unlocking, remote start and such auxiliary functions as trunk release or power hatch activation. Additional functions like Silent Lock, Runtime Reset and three additional auxiliary outputs for power sliding doors are available by using the function button on the side of the remote. Thanks to the data integration features found on the Viper 4606V, this system is compatible with more than 10,000 vehicles on the road today. As always, we include such safety features as a valet and service system override switch and hood pin to ensure the vehicle won’t start if someone is working under the hood. Even if your car, truck or SUV has a keyless entry system, a push-to-start ignition, a diesel or a hybrid drivetrain, we can install this system on your vehicle to let you warm up the interior in the winter or cool it off in the summer. 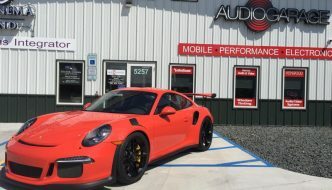 Unlike some shops that rush to jam a remote starter into your vehicle as quickly as possible, the team of expert technicians at Audio Garage treats every electrical connection with fanatical attention to detail. 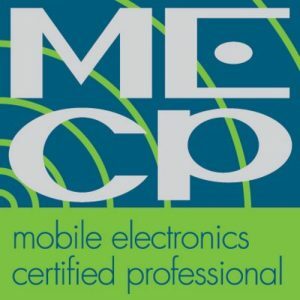 We solder all wire-to-wire connections and protect everything with automotive grade vinyl, cloth and fleece tapes. If you are shopping for a remote car starter in the Fargo area, drop by Audio Garage and speak to one of our product specialists. 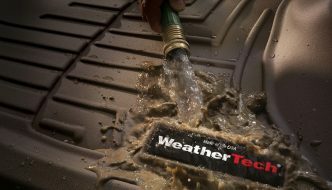 They will work with you to choose the perfect system and features to ensure your vehicle is comfortable and ready to go when you are. For more information, give our store a call or send us an e-mail using our contact page.